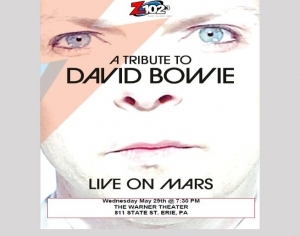 Z1023 presents Live on Mars – David Bowie Tribute at Warner Theatre on Wednesday May 29, 2019 at 7:30pm! 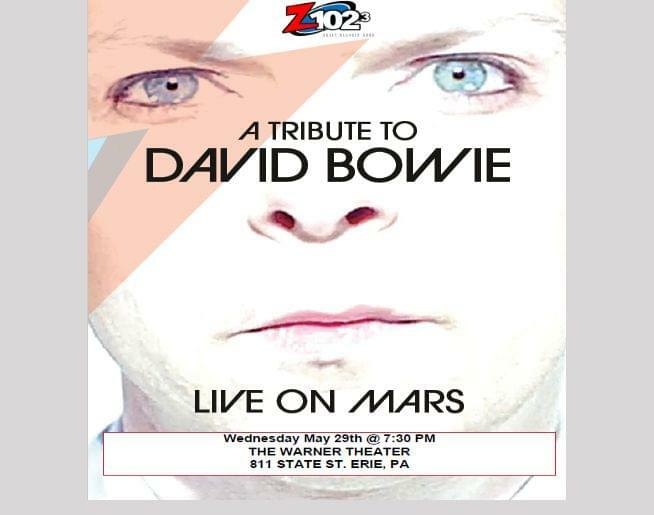 Listen to win tickets! 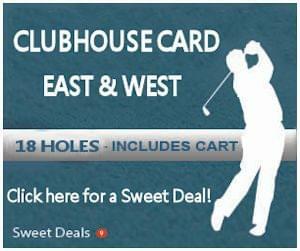 For an extra chance to win, go to our Facebook page!